Dent Devil provides paintless dent repair services in Portland Oregon. We work for automobile dealers, body shops, insurance companies, rental car companies and private automobile customers. We are “car guys” with a relatively extensive resume of automotive experience, and (generally responsible) hoonage… Hoonage definition and examples here. We think cars are cool, we work on (and with) them, and we play with them – We Love Cars! The “Dent Devil”, Brian Towey, has long roots in the Portland automotive community, as a business owner, race driver, competitive cyclist and driving coach. 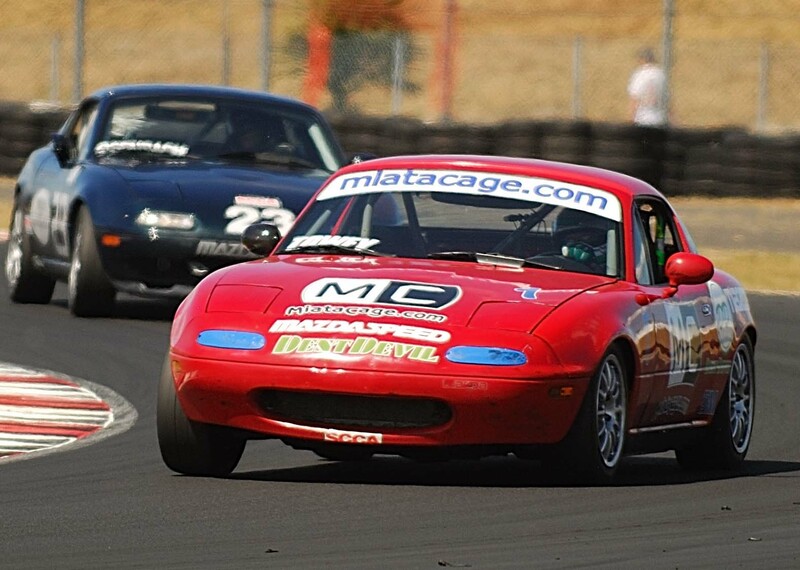 Brian’s “home track” has been Portland International Raceway for over 20 years. Dent Devil is mobile – we come to you. Most of our dent repair services are performed on cars like the one you drive to work, shuttle kids, or get groceries in every day. Dent Devil also repairs dents on sports cars, exotics, vintage, hot rod and even race cars. 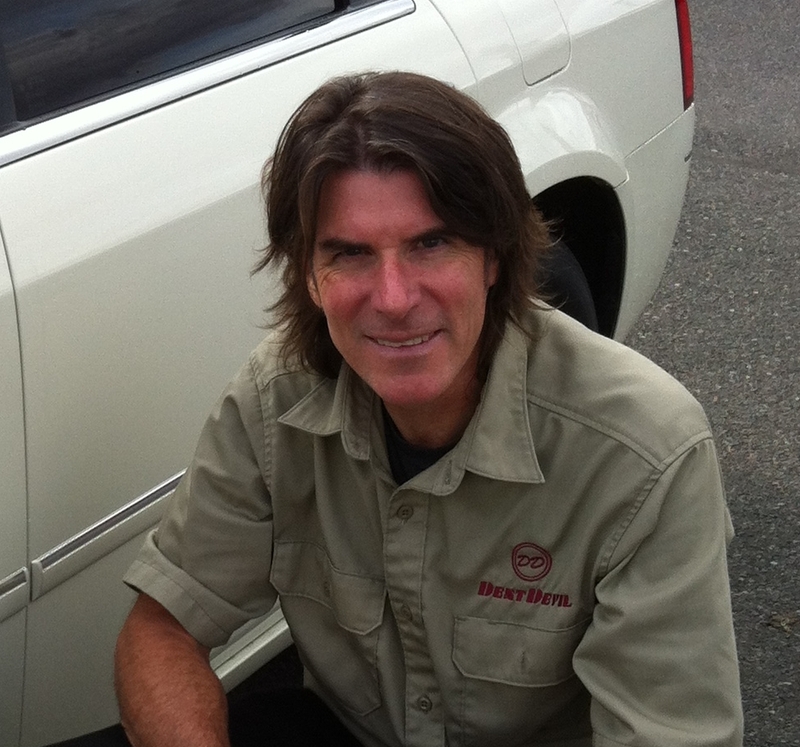 If you have a question about paintless dent repair in Portland (or anything automotive), give Brian a call – if we can’t solve your problem, we probably know the people who can! Winter is going to be over in a month, which means that we’re going to start having nice days in Portland and throughout The Gorge. Before we get too worried about dents and dings, there are other things to attend to. What do you do now that most of the snow from the last storm has melted, and your car looks like it’s been rolling around in the mud and sand? Some of you are going to risk being blamed for the next week of rainfall and wash the car!!! Here’s the tip – if the car has sand, rock and grit clinging to it, you must give it a good rinse before you touch it with a wash rag and soap. I’m lazy, so I take it to the local pressure wash style car wash place, and blow the grit and grime off with a pressure wash wand, before I take it home for a bath. This does an excellent job of reducing the amount of scratching that a hand wash can cause.